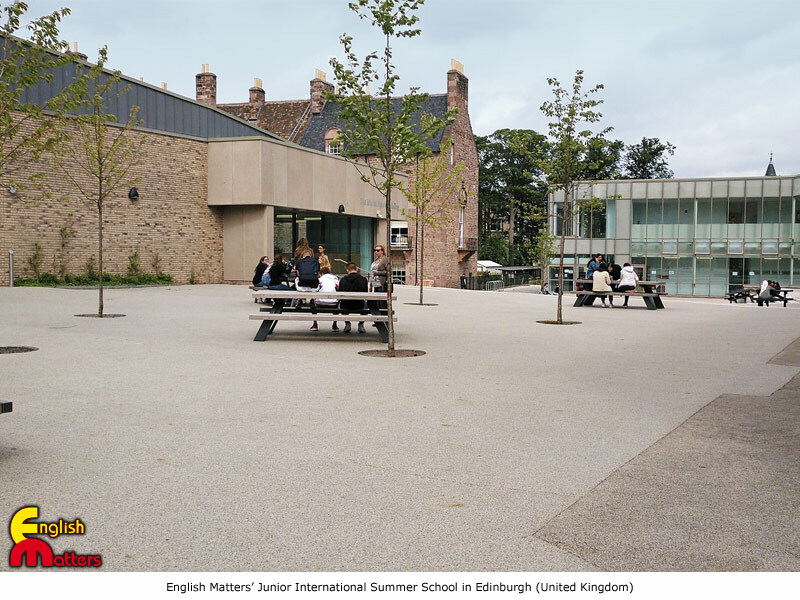 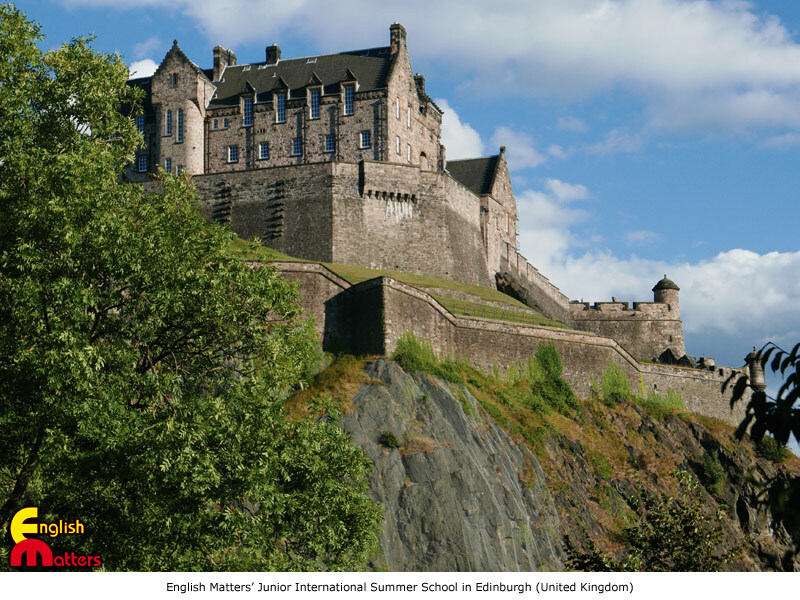 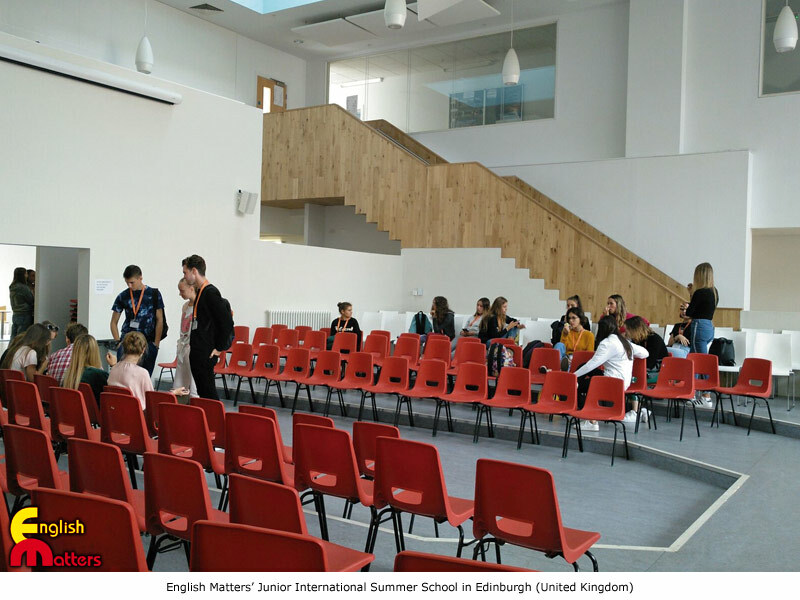 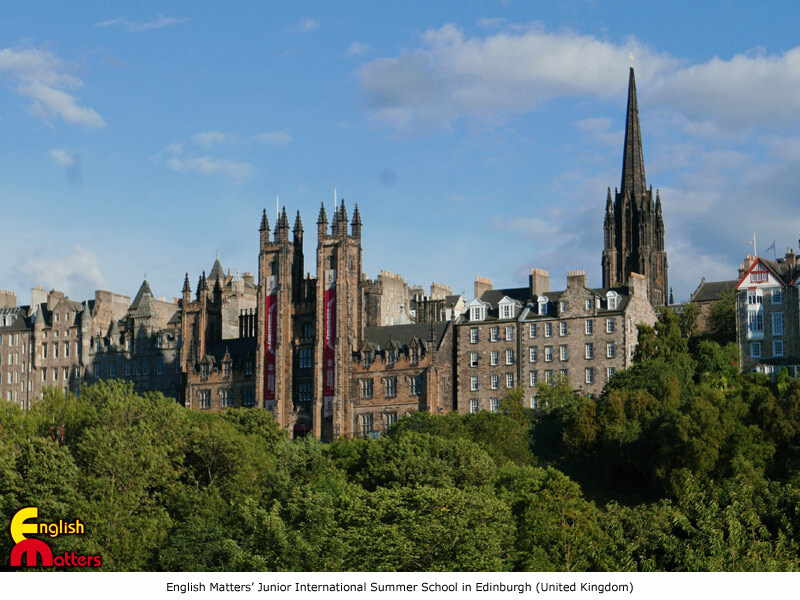 Edinburgh Summer School. 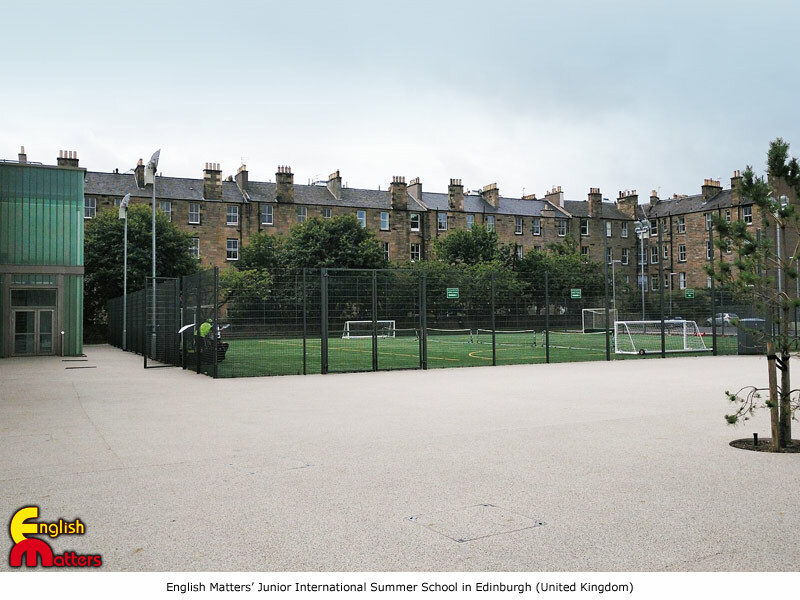 Residential accommodation. 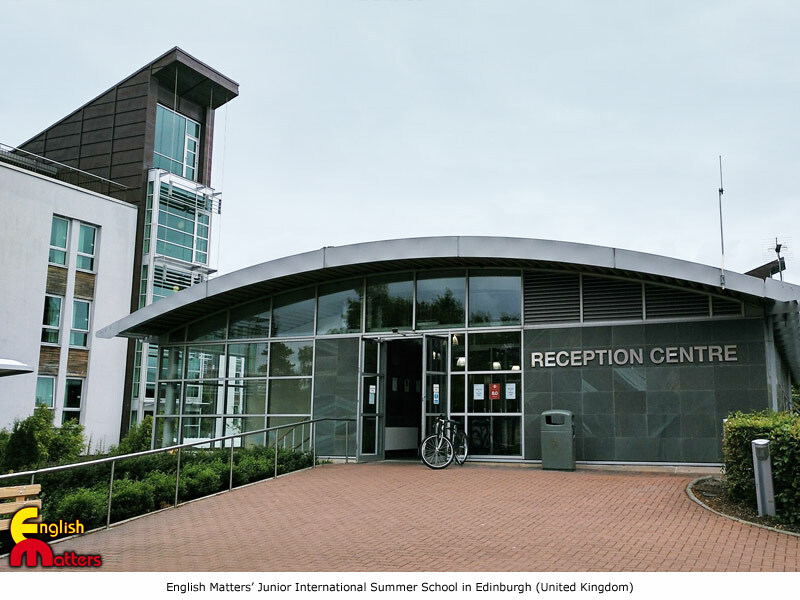 Accommodation and meals: Full board Residential accommodation on campus in single bedroom with shared bathroom.